Are you looking for a healthy tasty snack? Something perfect for lunch boxes or a great snack between meals? 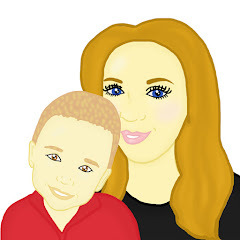 I am always looking for healthy snacks for me and Maxwell to enjoy. Recently we were contacted by Yu!. We were asked if we would like to try their range of products. Me and Maxwell jumped at the chance to give them a try. The first thing I noticed when we received our bag of Yu! treats was the packaging. I thought it looked great. It had a eye catching design which would be suitable for all ages. The packaging is black and has a green frog on it. A really nice touch about the packaging is that the frogs feet are the same colour as the fruit content in the pack. 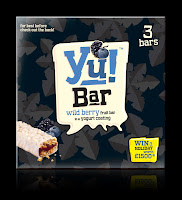 The blueberry flavoured Yu! snacks frog has blue coloured feet, pink for strawberry and red for cherry items. 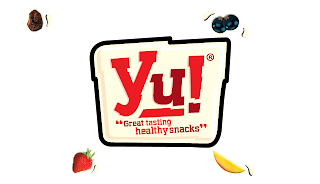 Me and Maxwell had a great time trying the Yu Fruit treats. First off we tried the Yogurt-Coated Fruit Pieces. They are tasty fruit bites covered in a creamy yogurt coating, containing real fruit and real yogurt. We found them to be delicious and the ideal treat for Maxwell. They were a perfect snack to put in his changing bag. They were very sweet and extremely tasty. These would be perfect for children who are picky when eating fruit as they are covered in yoghurt so the fruit is hidden. 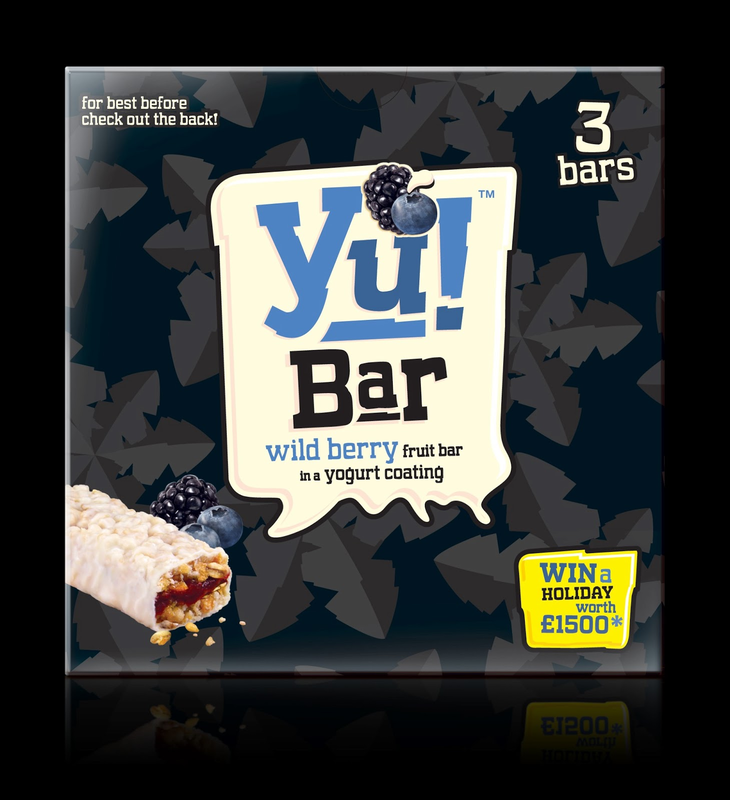 Yogurt-Coated Fruit Pieces are available in strawberry, raspberry, blackcurrant, raisin and the new banana flavour. They are available to buy from Tesco and Sainsbury. We then went on to try the Jus Fruit Chews. They are delicious bite-sized pieces of dried fruit which look and taste just like a sweet. They remind me of a small jelly tot but tastier. The fruit chews are made using 100% real fruit pieces which I believe is great for children. The chews are also a part of your 5-a-day which is good for fussy little eaters who hate eating pieces of real fruit. The fruit chews are less than 90 calories a pack. 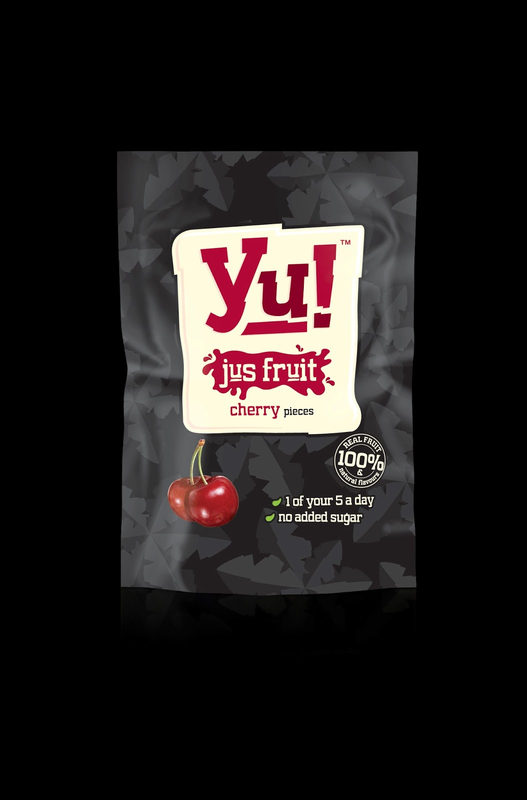 The Yu Jus Fruit Chews are available in 5 different flavours, cherry, blueberry, mango, raspberry, blackcurrant and strawberry. Jus Fruit Chews are available from Tesco and Sainsbury. Finally we tried the Yu! Bars. 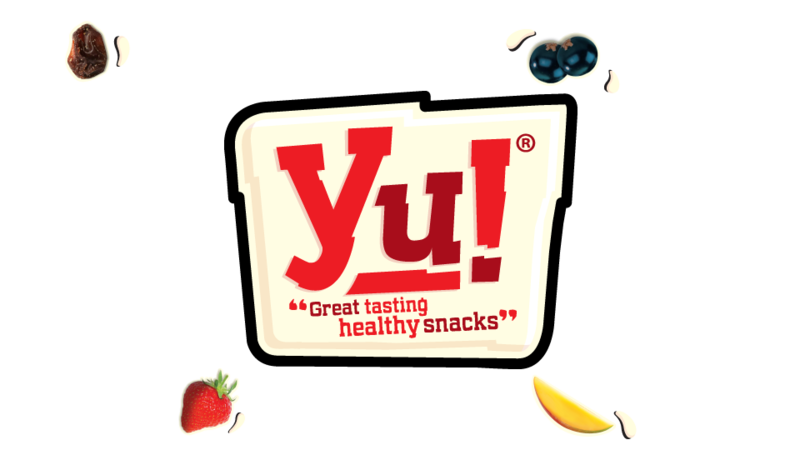 They are made up of 40% fruit and are my favourite out of all the Yu! fruit treats. They are packed with plump, juicy fruits with cereal in a gorgeously healthy yogurt-coating. Not only are these great for snacking on, I also believe they would be great for a healthy breakfast on the go. Overall I would rate the Yu! Fruit Snacks 5/5. To find out more about Yu! Product on there website. You are also able to Follow them on Twitter and Like them on Facebook. Huge gap in the market for healthy snacks.